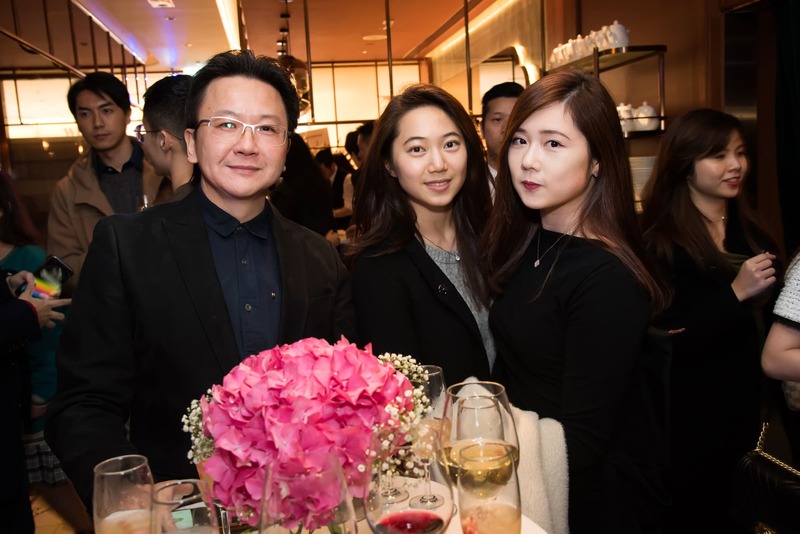 Lane Crawford recently debuted SHÈ, a gourmet sanctuary located inside the department store in IFC mall. 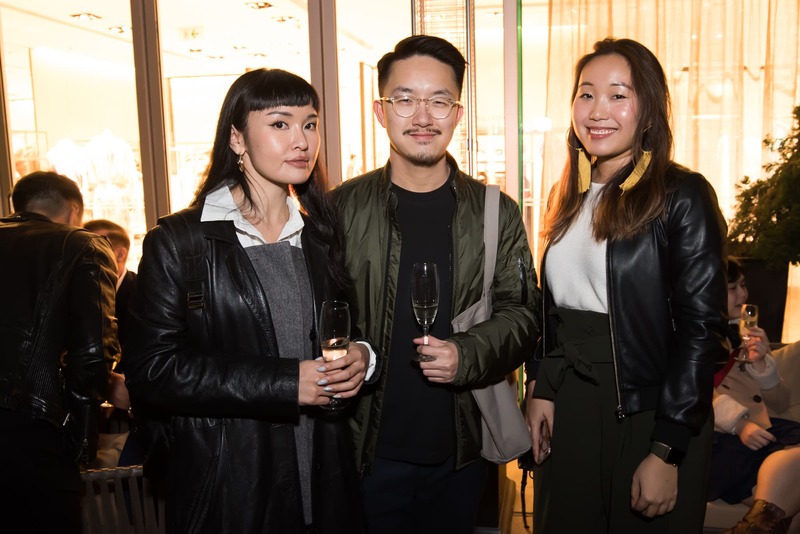 With a name derived from the Chinese character “舍”, this brand new contemporary Chinese restaurant aims to offer a place of rest, tranquillity and hospitality, where diners can take a restorative break away from the hustle and bustle of Hong Kong. 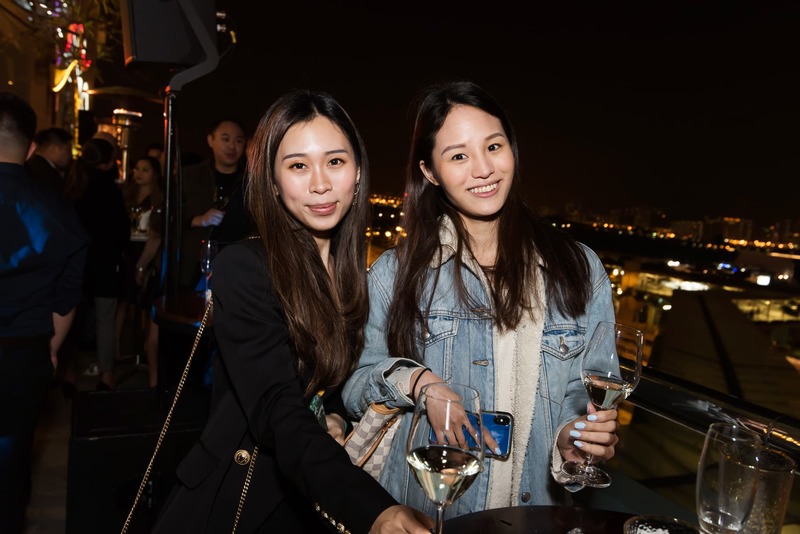 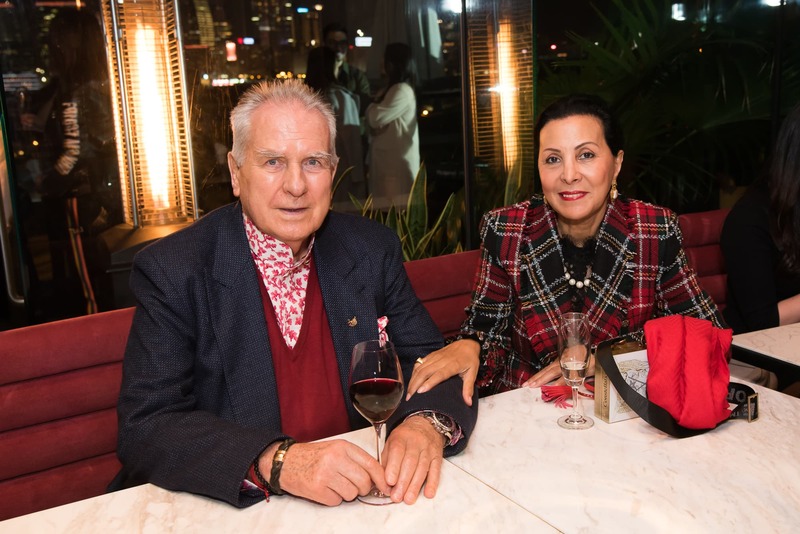 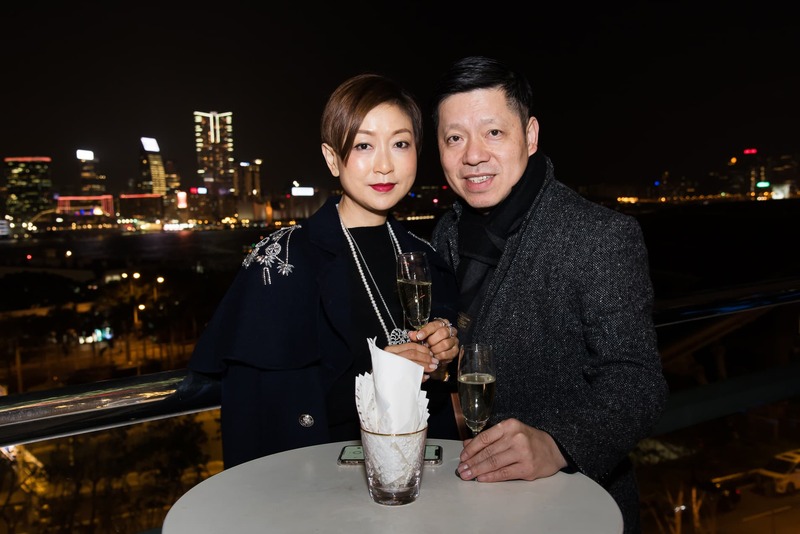 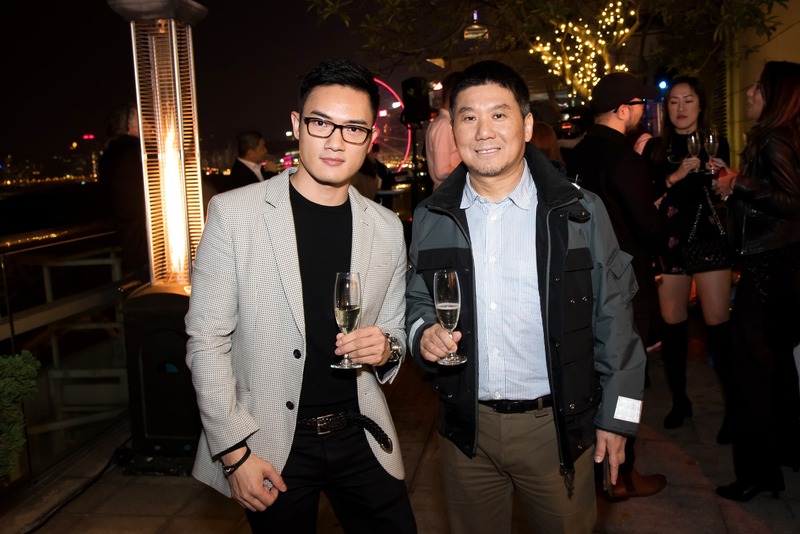 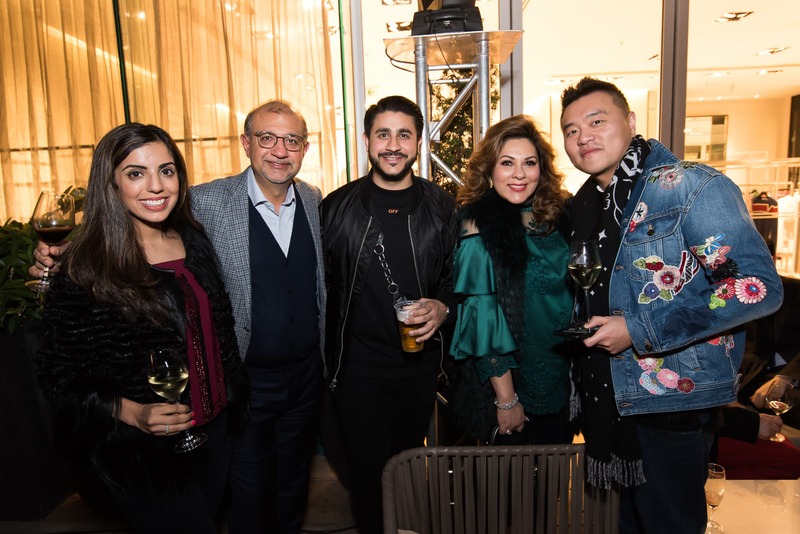 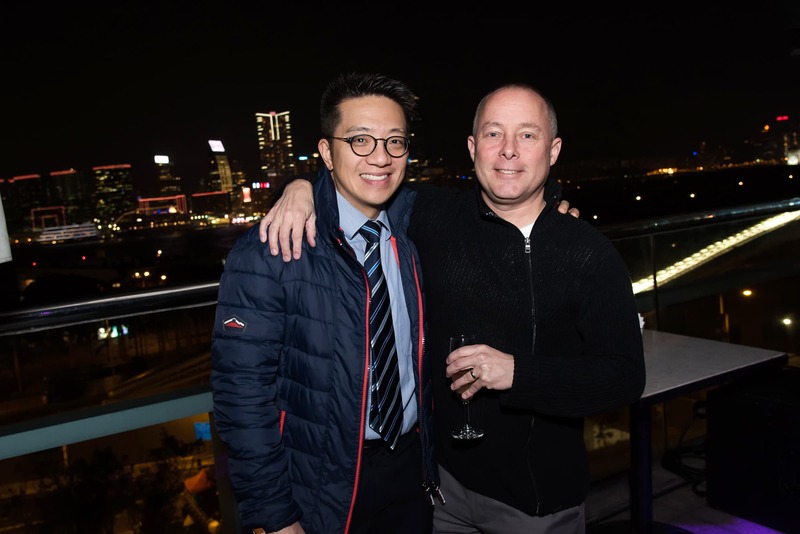 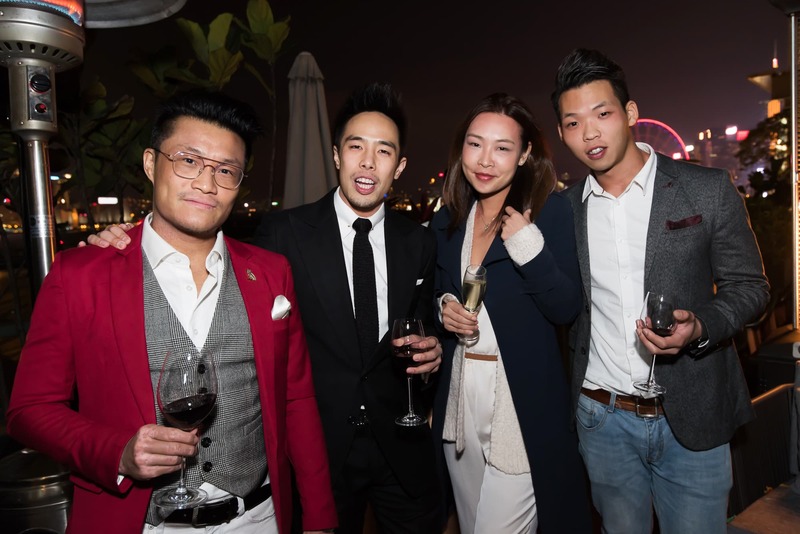 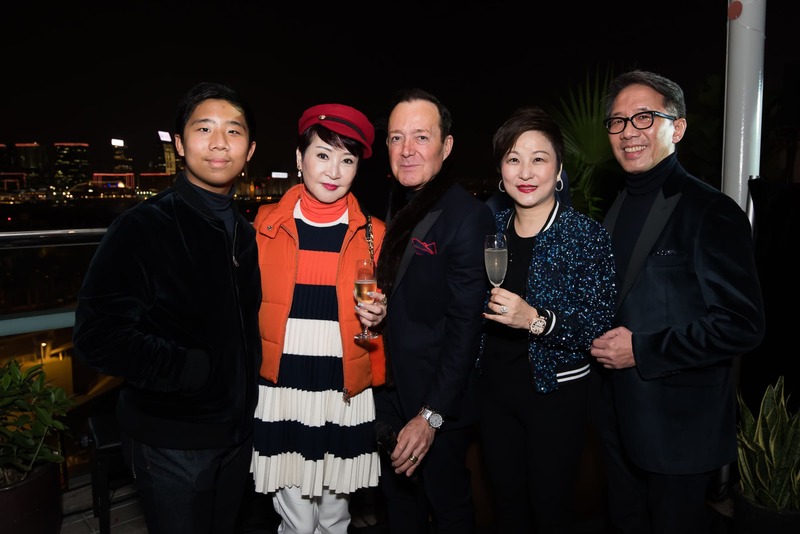 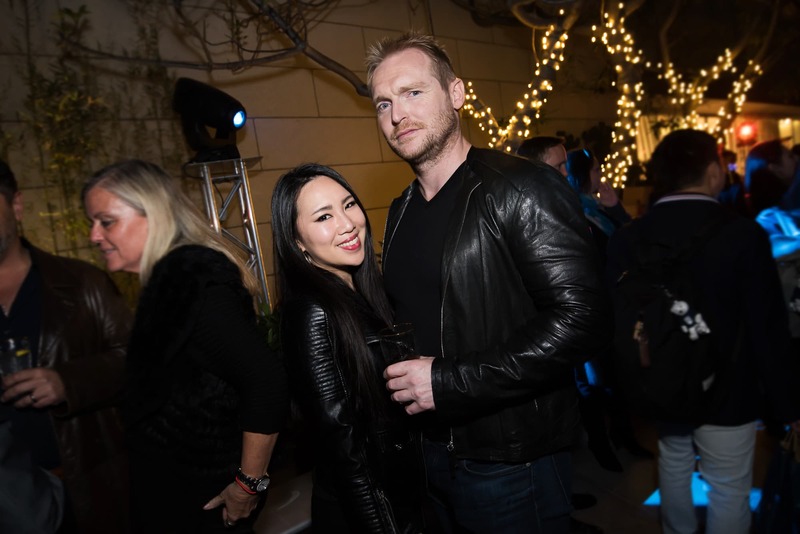 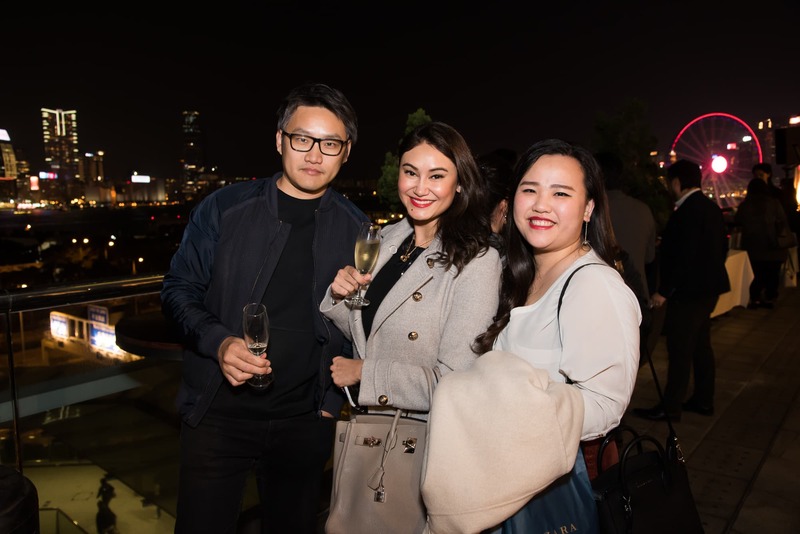 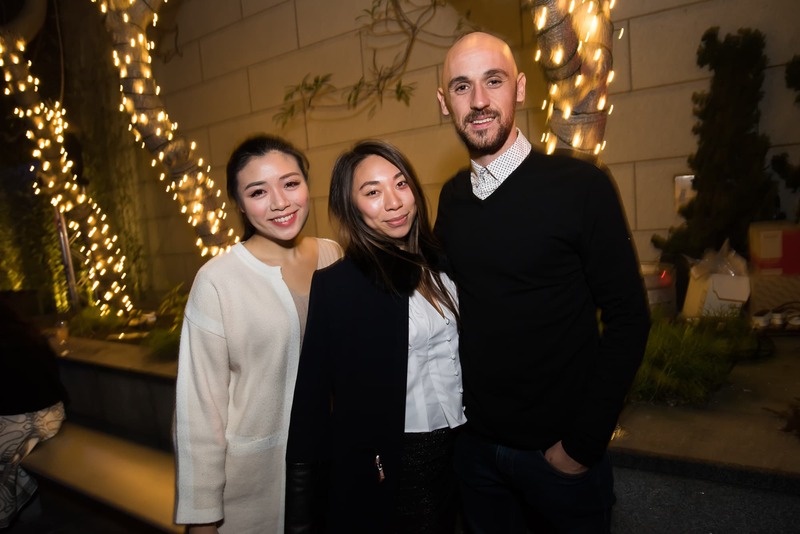 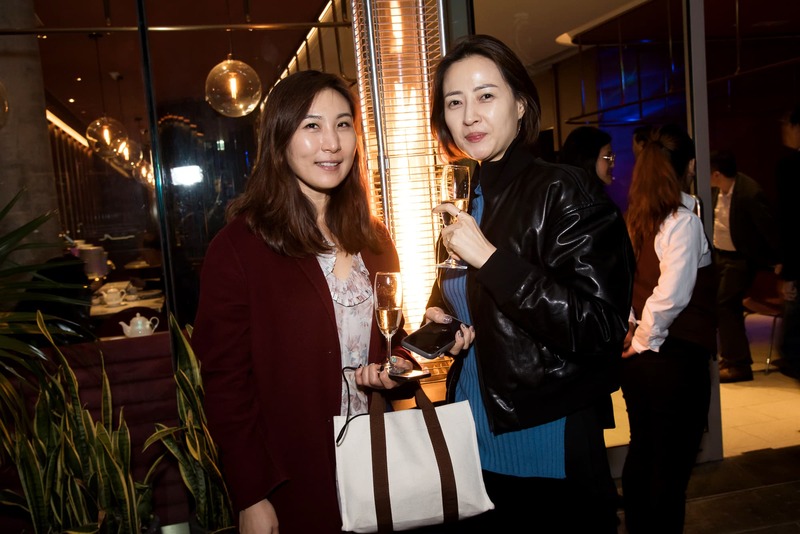 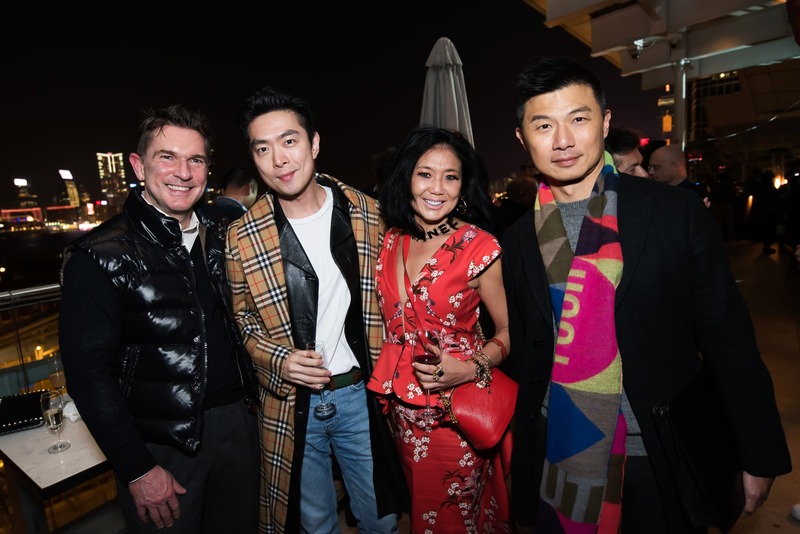 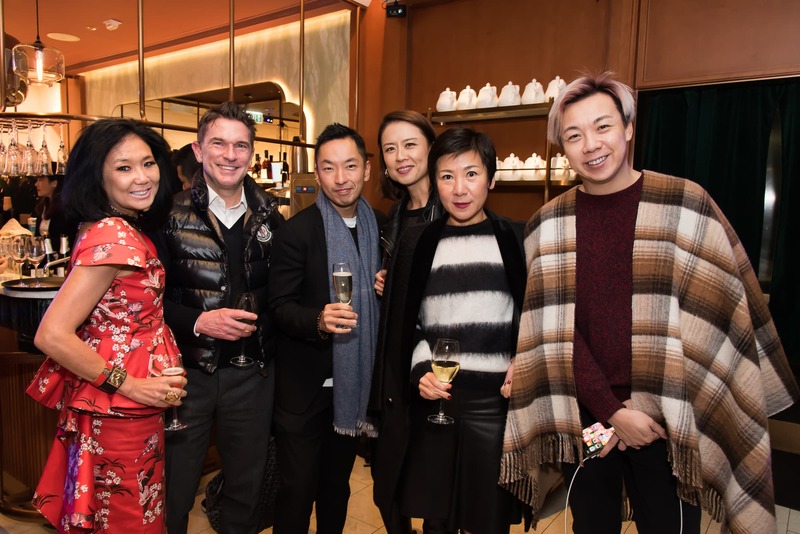 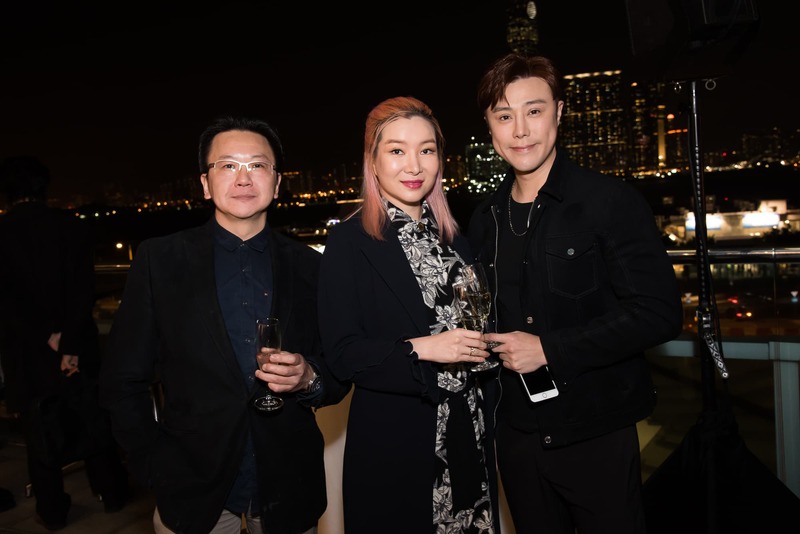 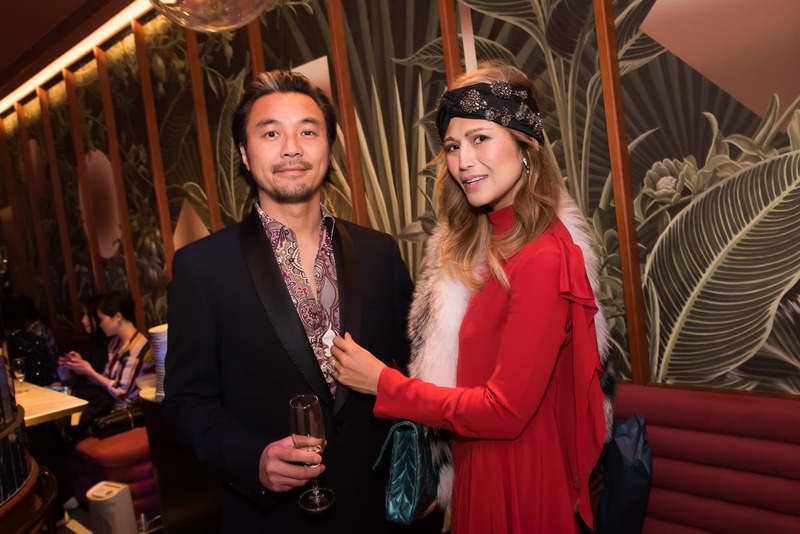 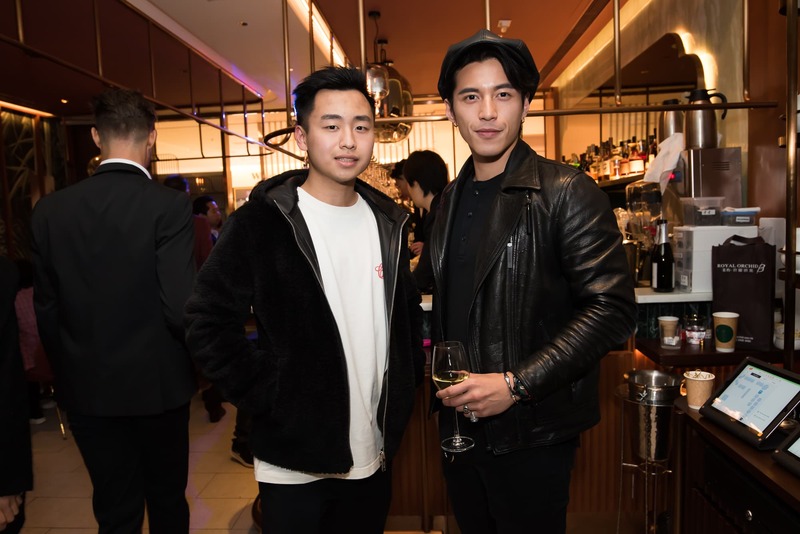 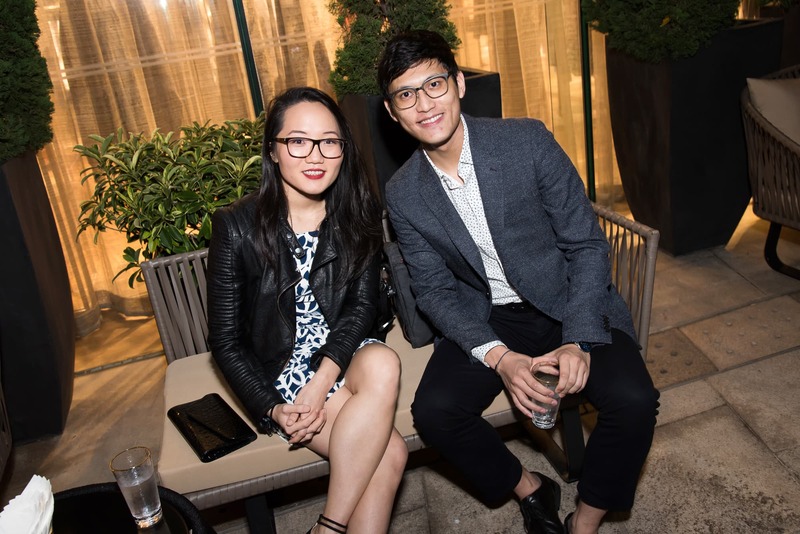 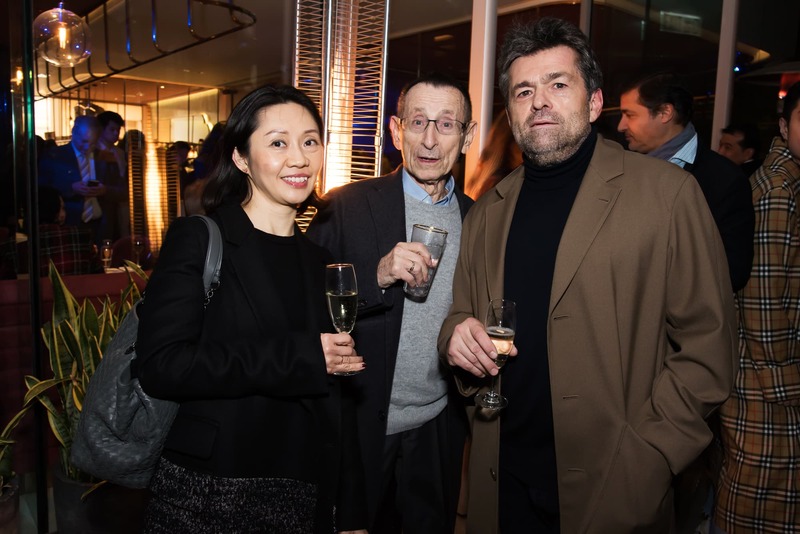 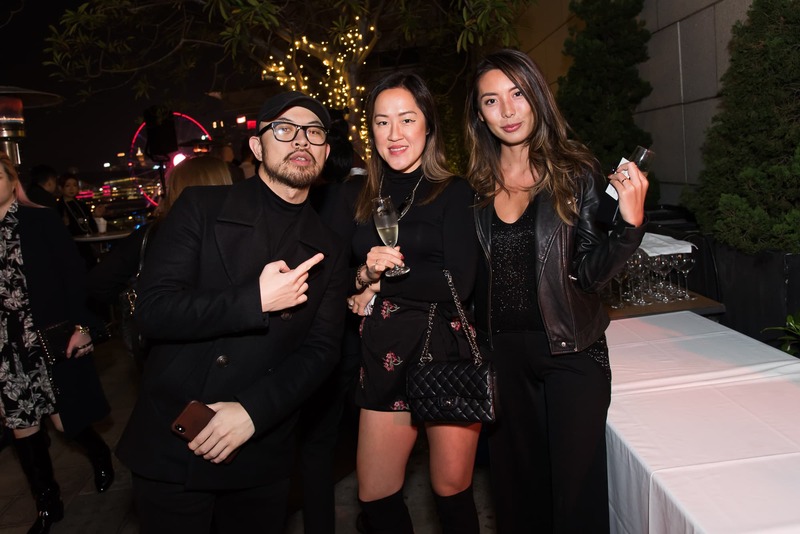 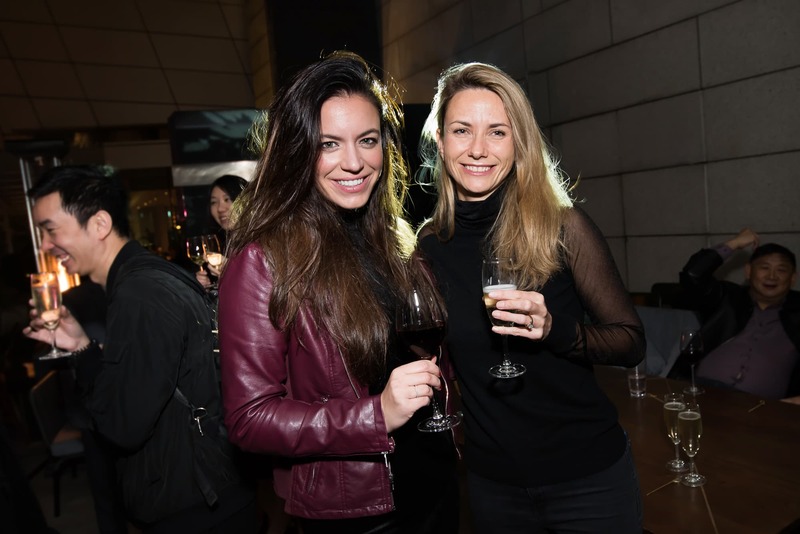 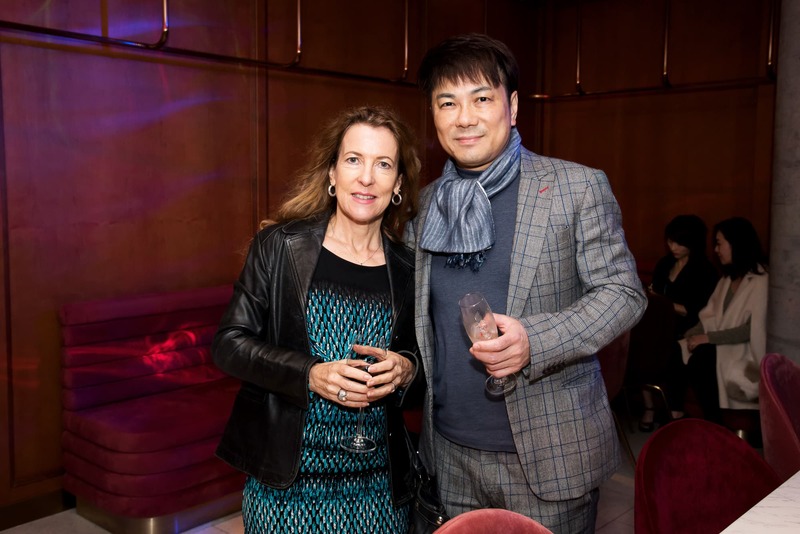 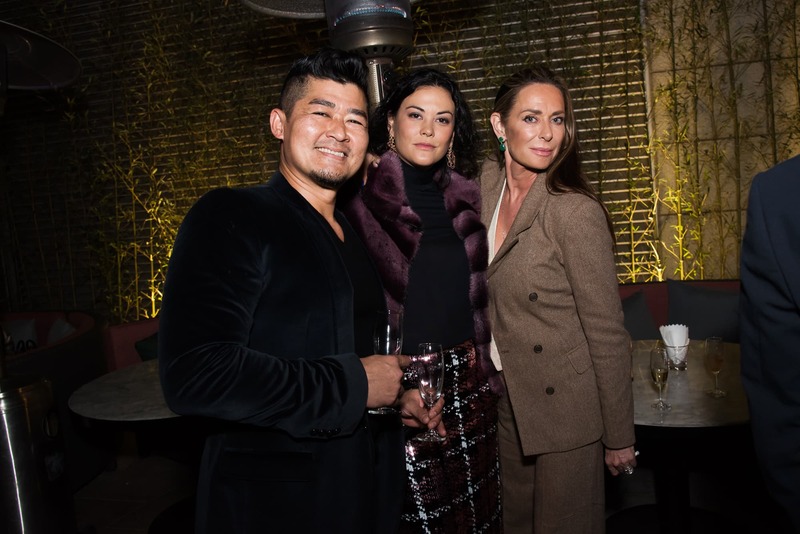 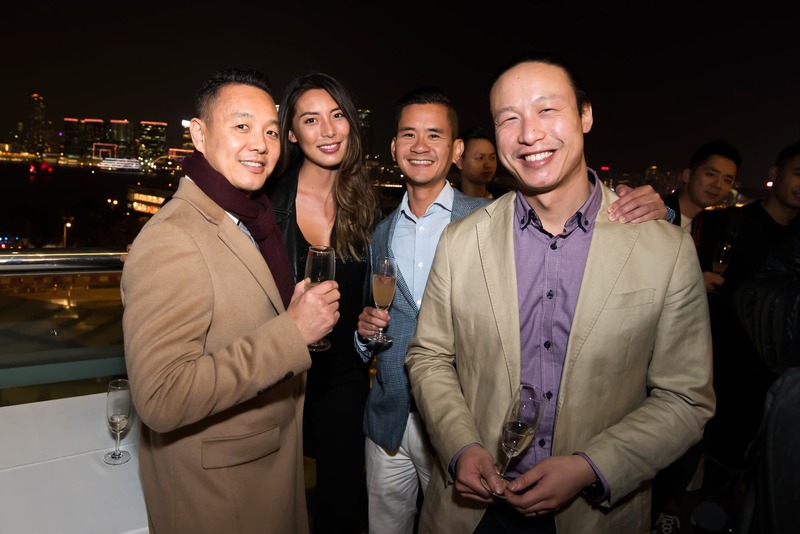 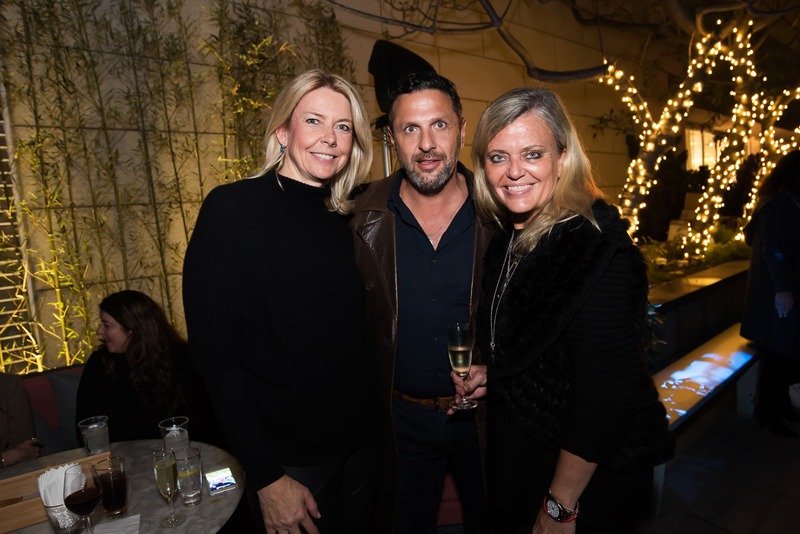 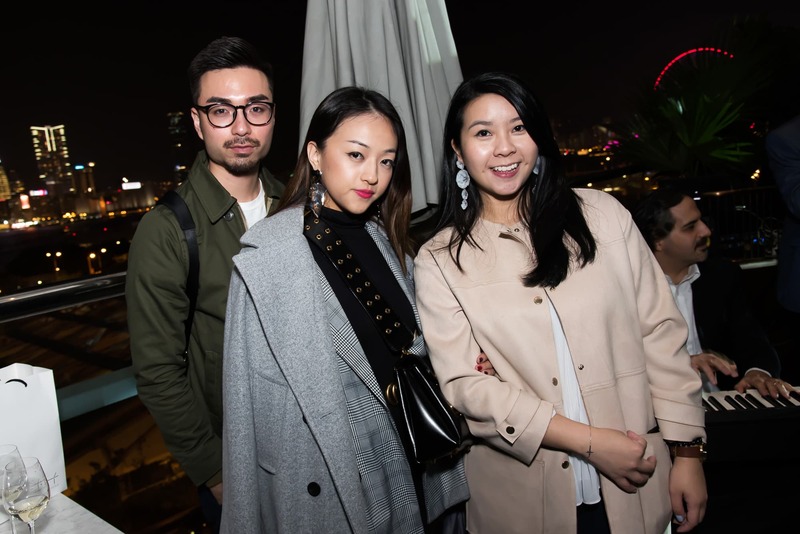 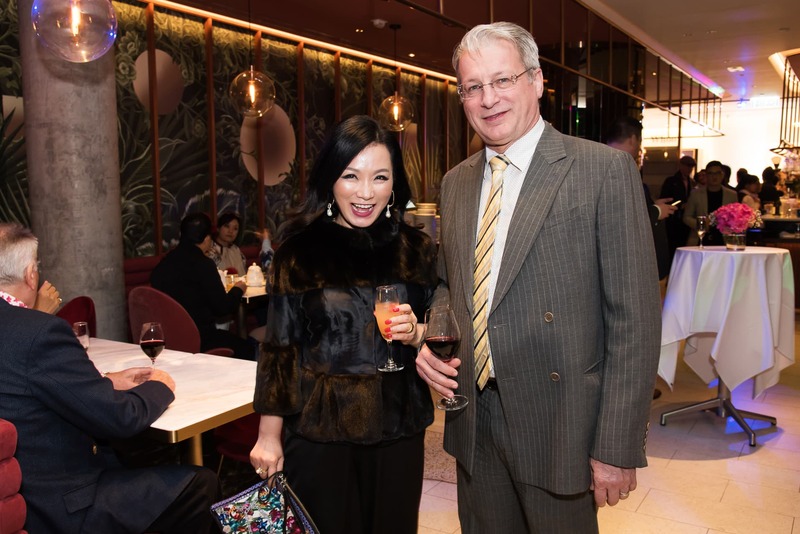 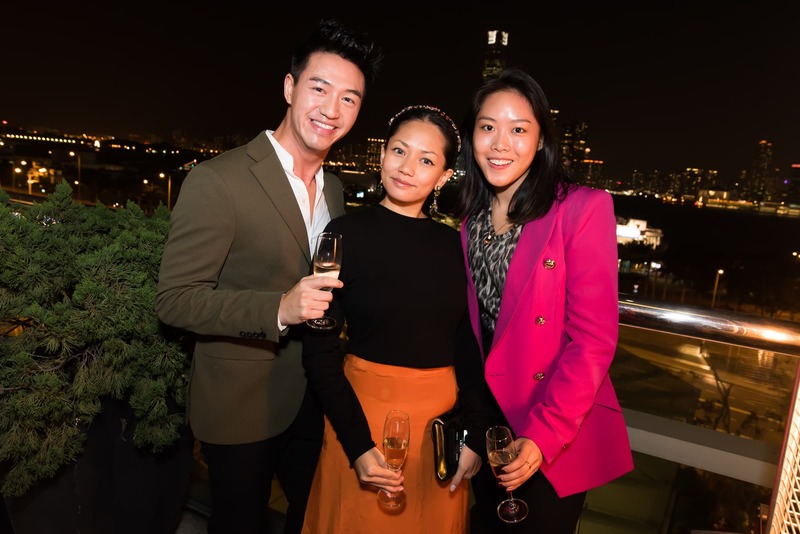 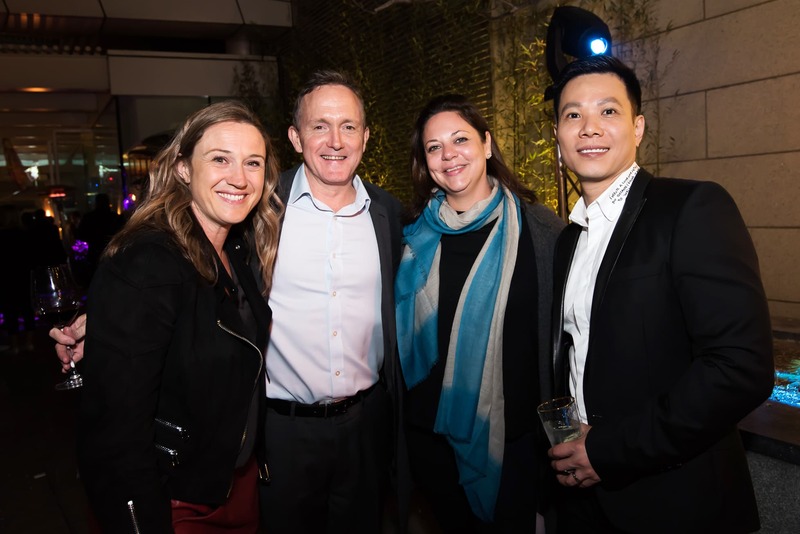 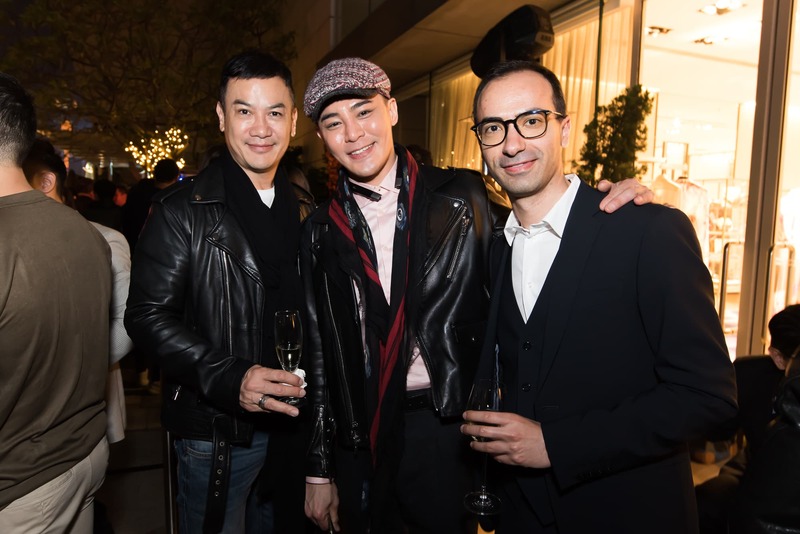 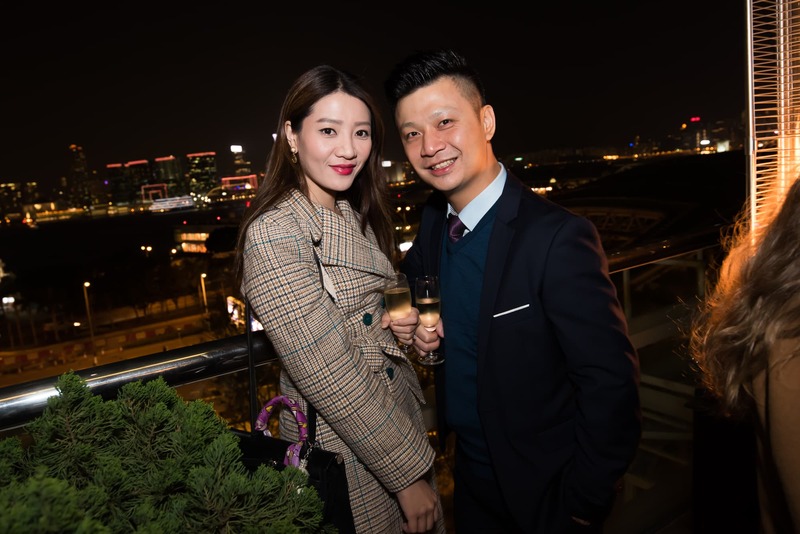 Celebrating its opening, SHÈ hosted a special party last night and welcomed its VIP guests for a night of enjoyment with delicious canapés, signature cocktails and wine, and live music playing on its spacious outdoor terrace. 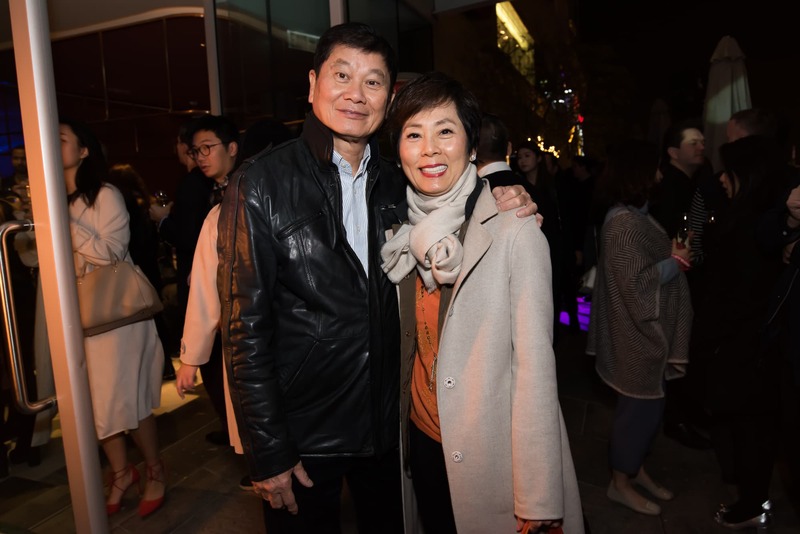 Scroll down to see photos from last night’s occasion.